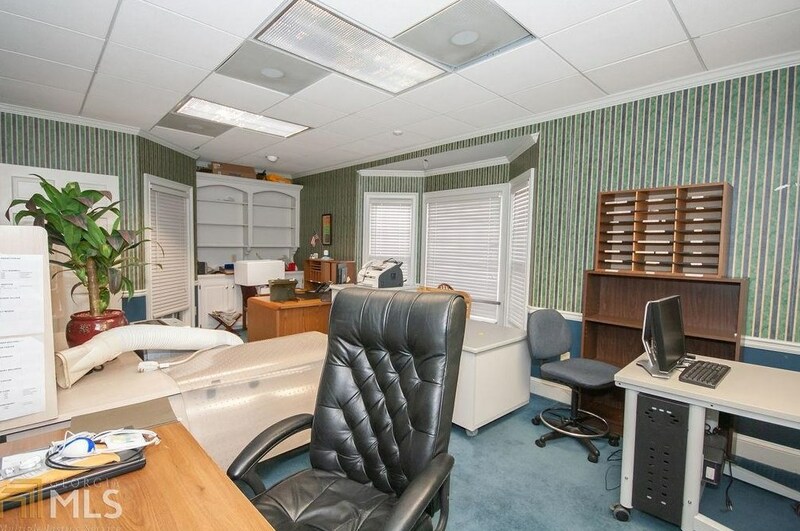 Office building with great road frontage and ample parking in front and rear of building. 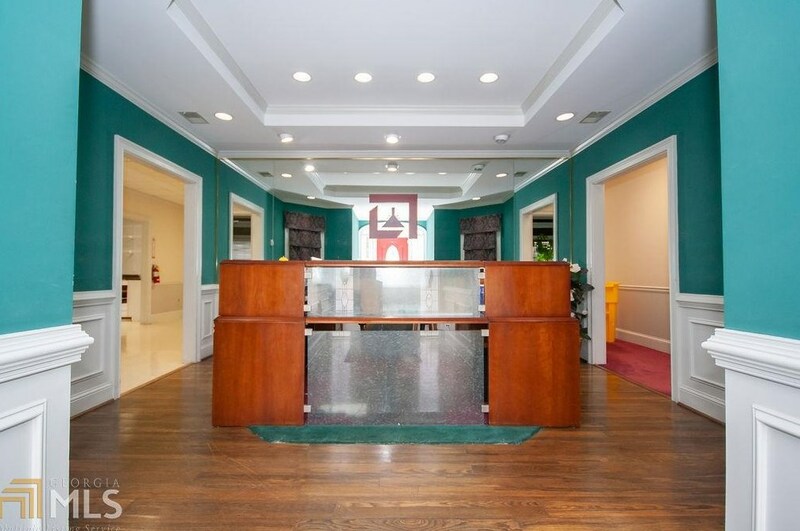 A complete office with reception area and lobby when enter the building. 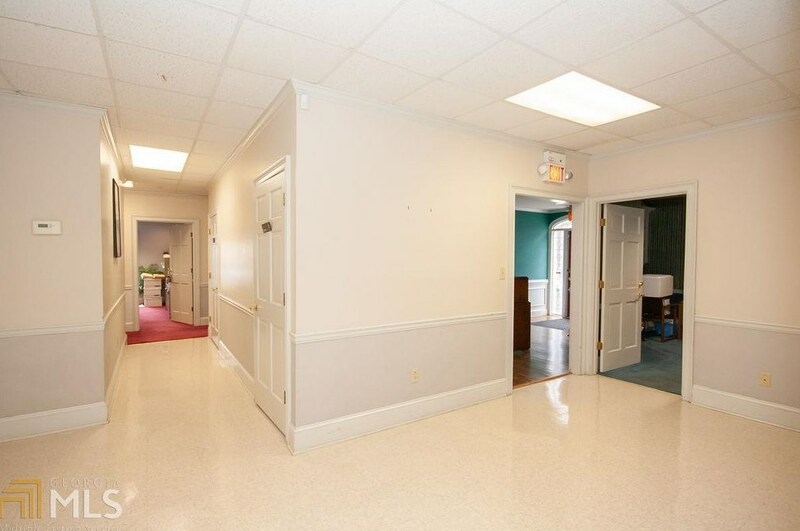 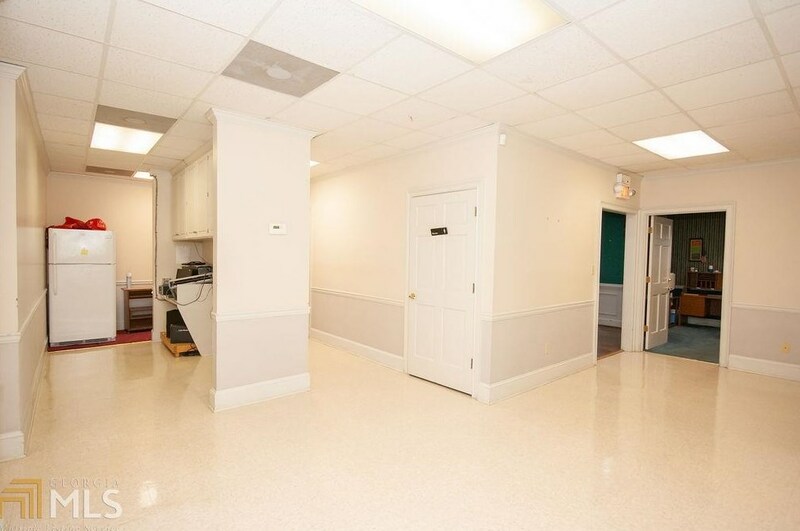 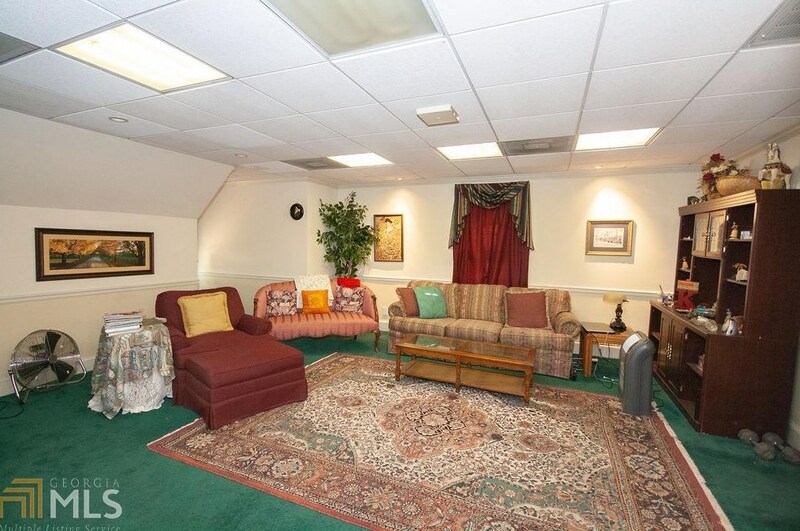 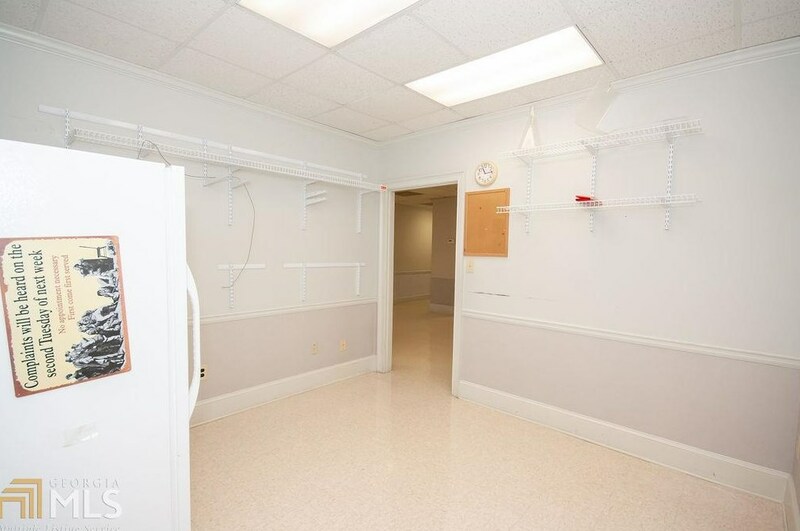 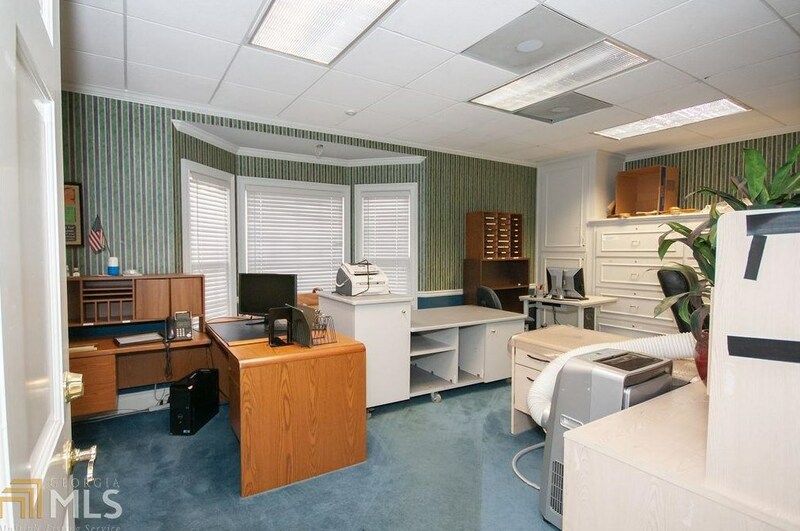 Separate offices and rooms to use as you desire. 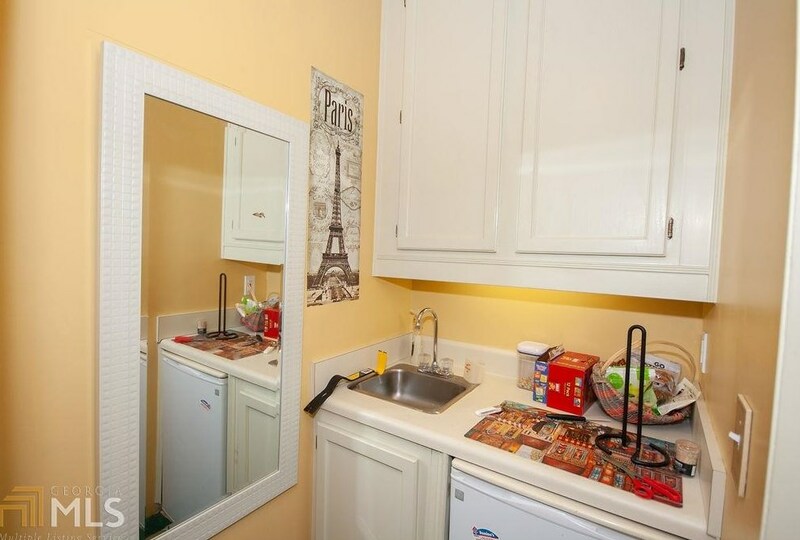 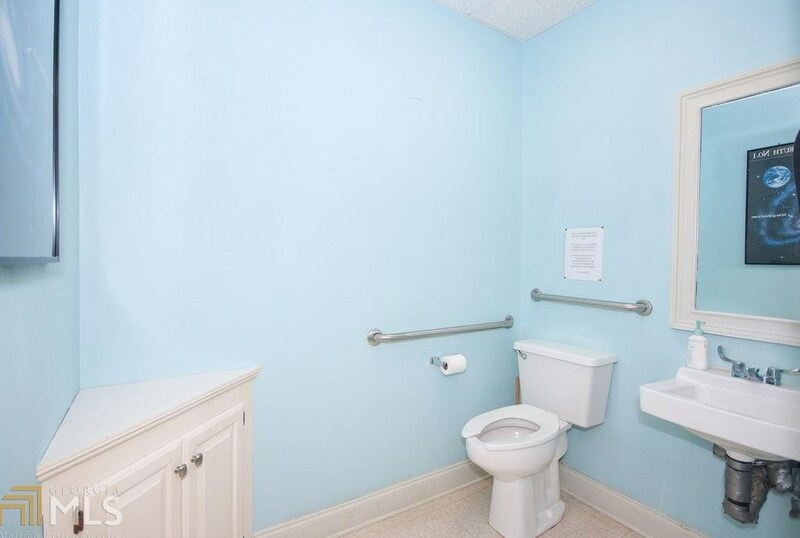 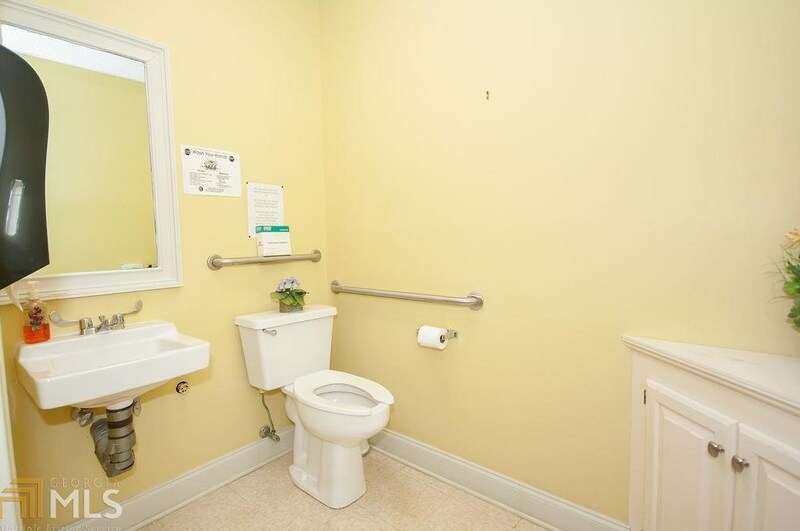 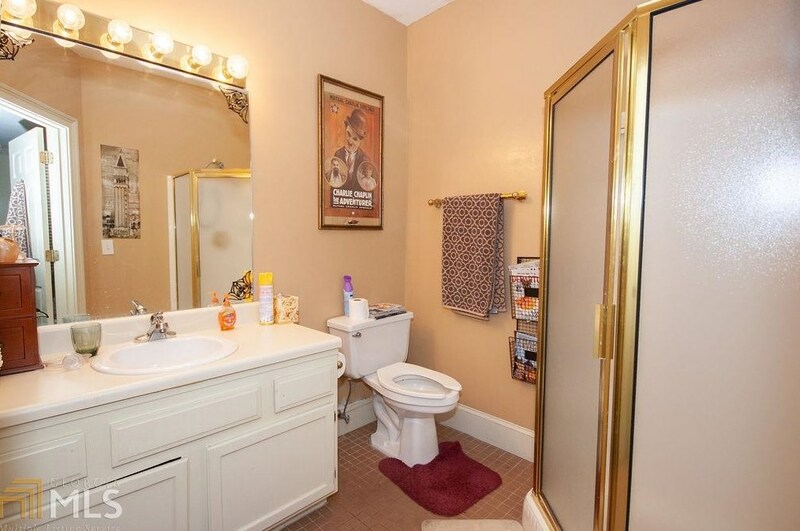 Separate Male/Female bathrooms downstairs. 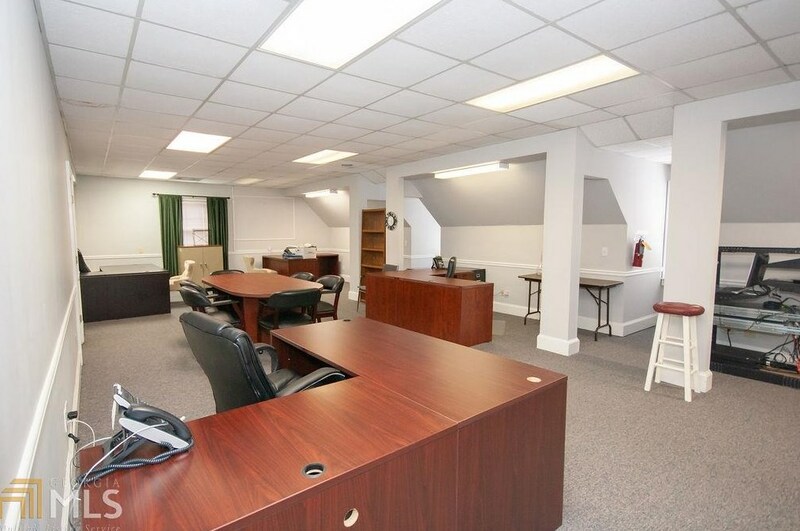 Large open space upstairs great for cubicles or keep as large open space for training sessions. 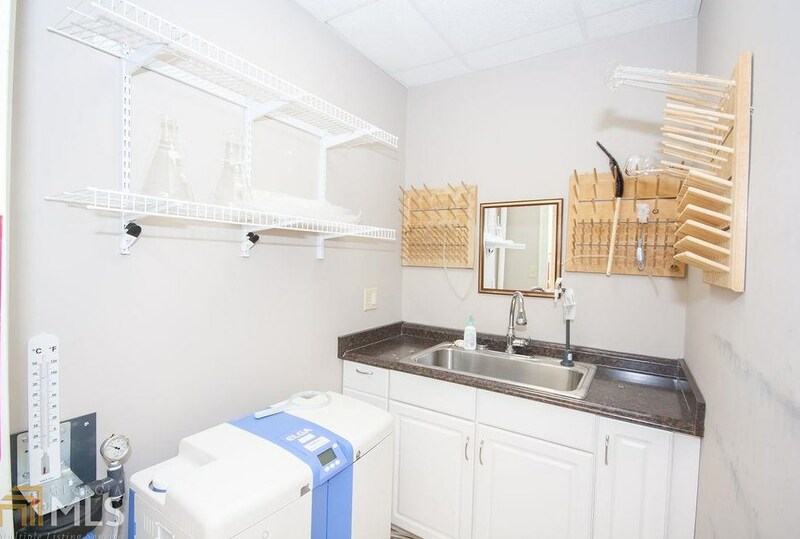 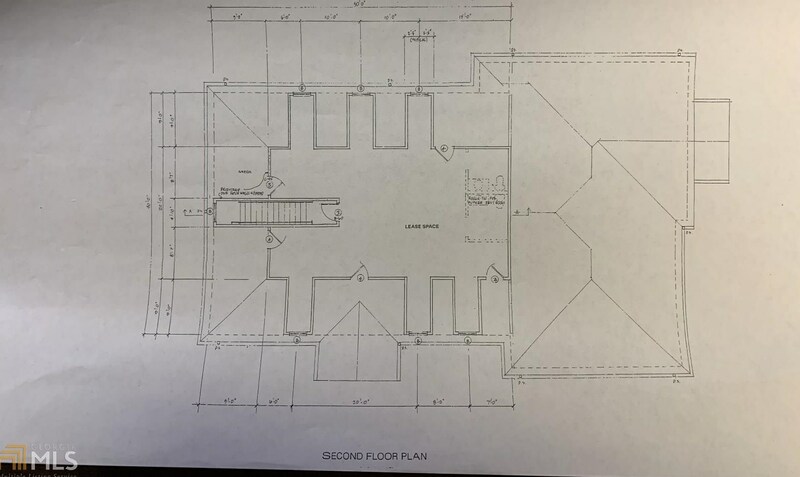 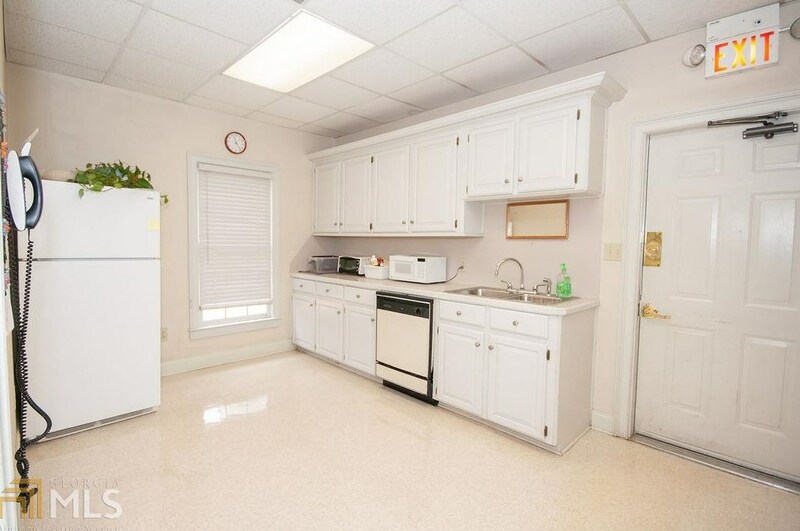 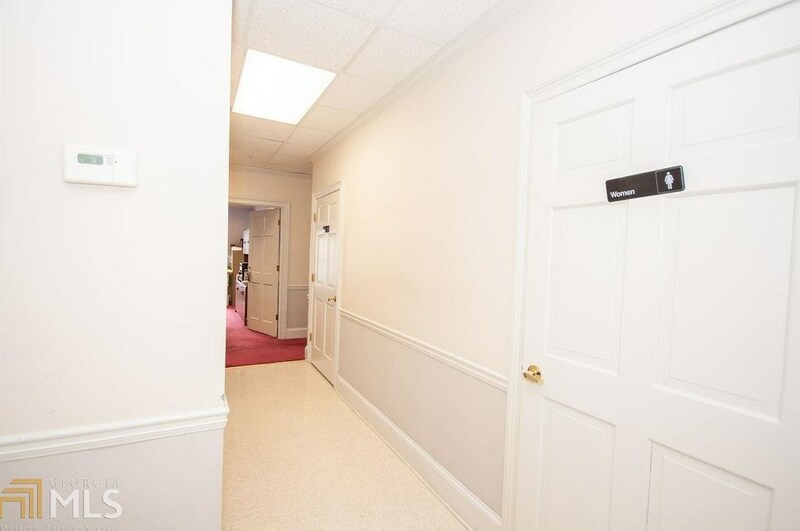 Apartment area upstairs with living room and full bath in back of building perfect for a break room, out of town clients, or a business owner that would like to stay in office. 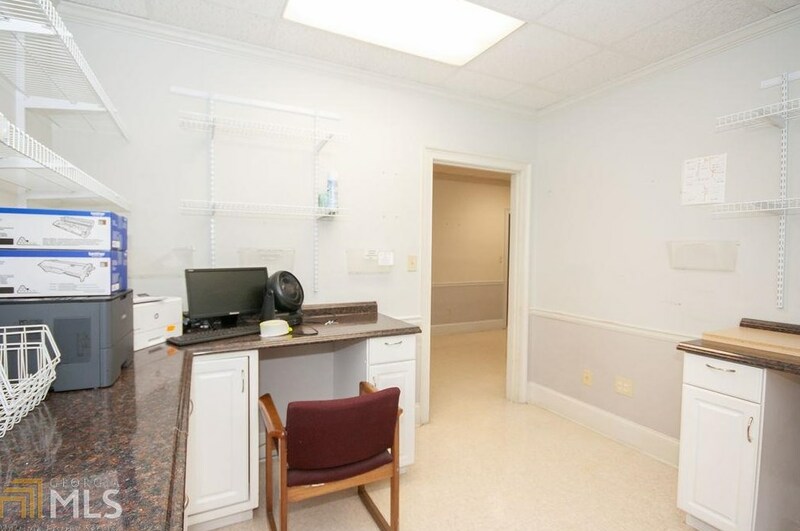 Adjacent identical building being used as an established dentist practice for many years. 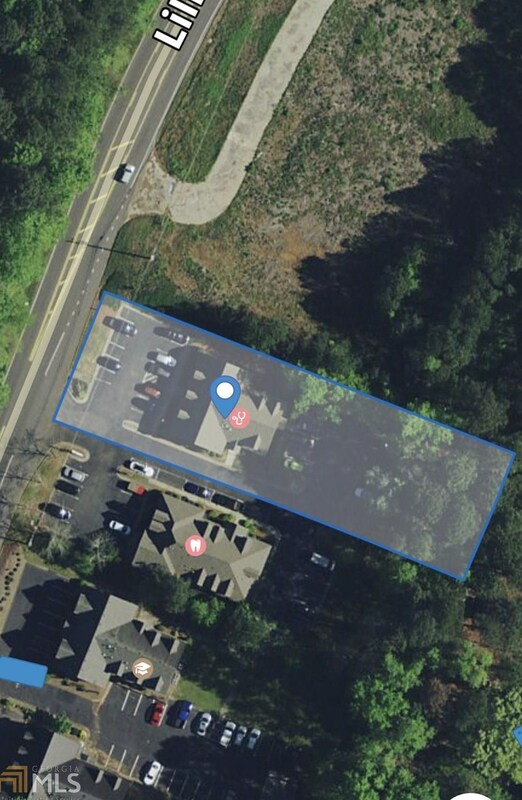 Driving Directions: From I-85 take exit 99 onto Jimmy Carter BLVD (GA-140W), Keep rt on Jimmy Carter blvd, in 1.3 miles take slight left onto Rockbridge rd, Turn Rt onto lilburn stone mountain rd. 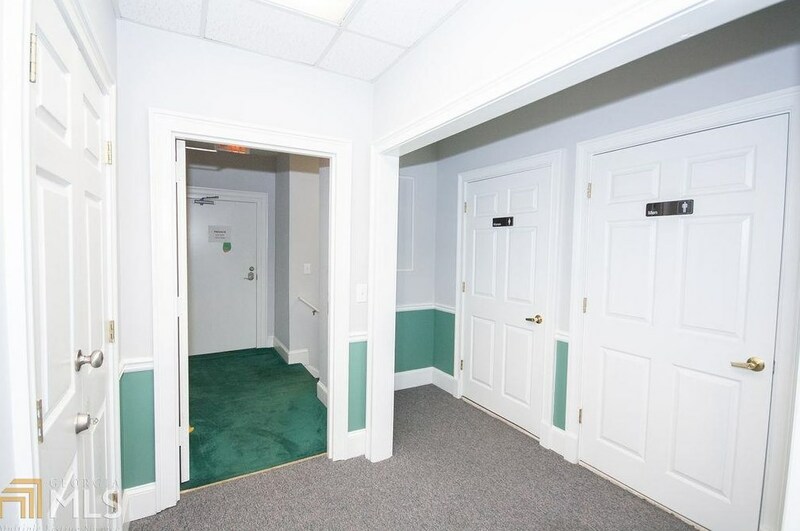 Destination on the left. 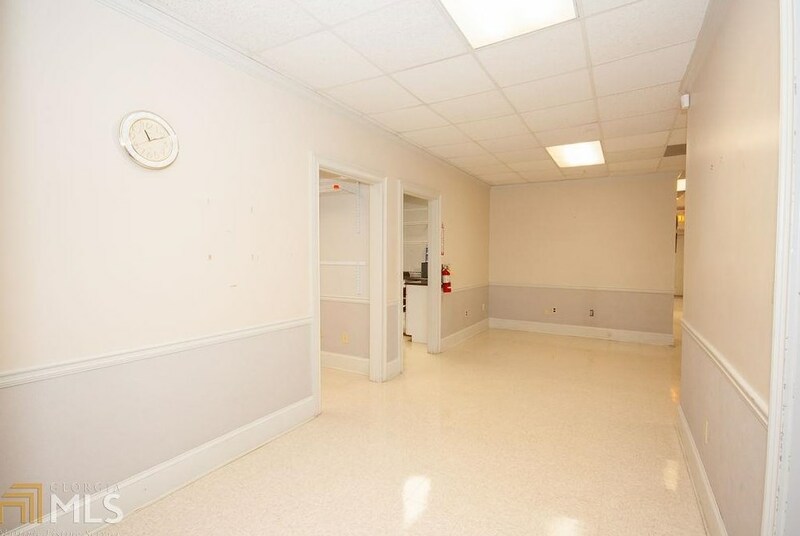 Finished Total: 4,902 Sq. 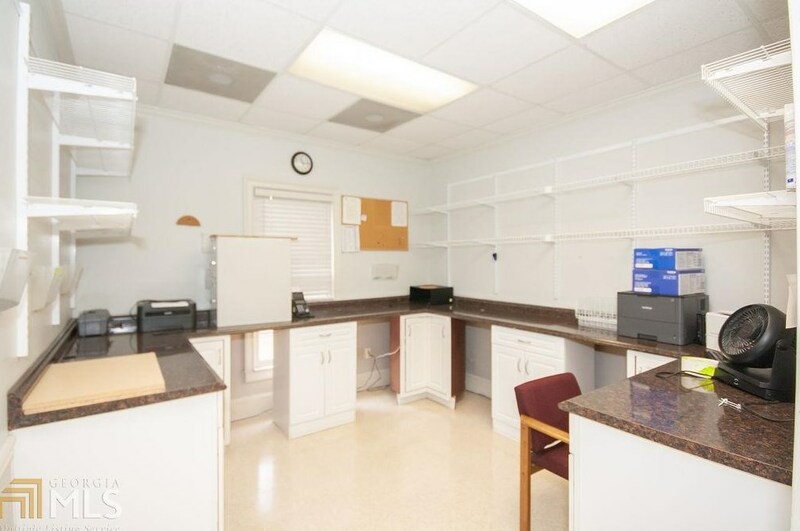 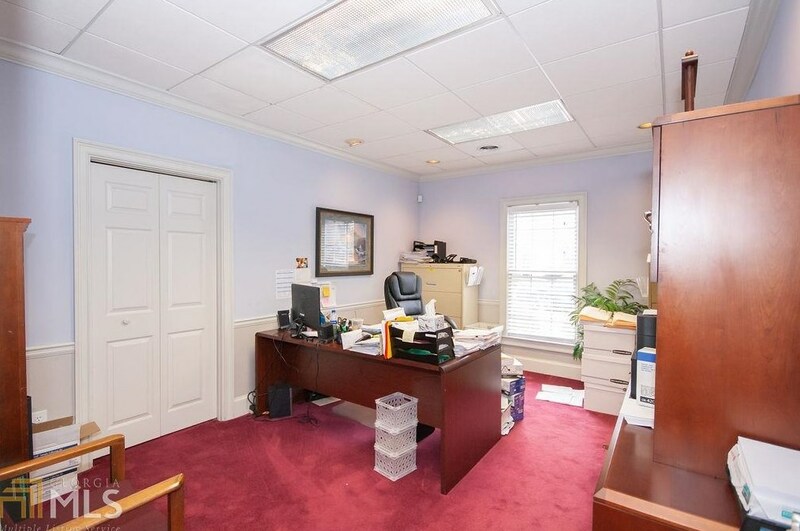 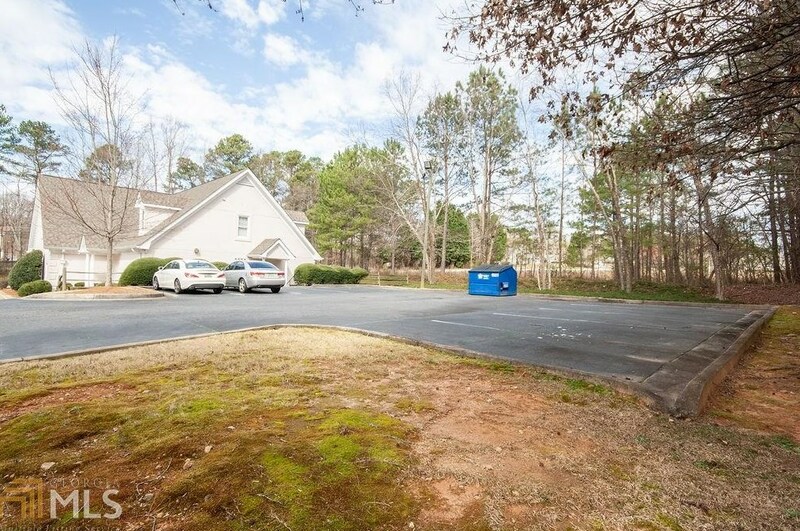 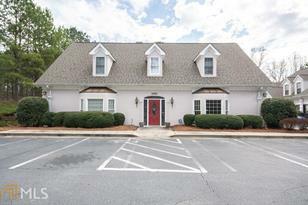 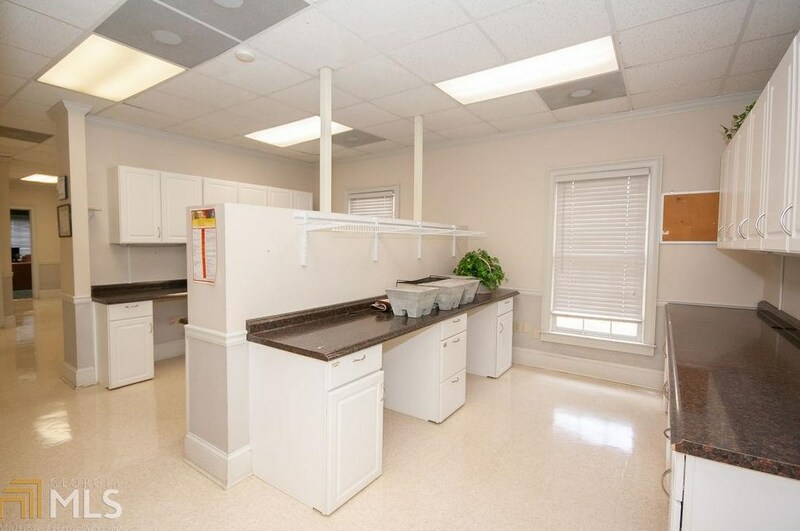 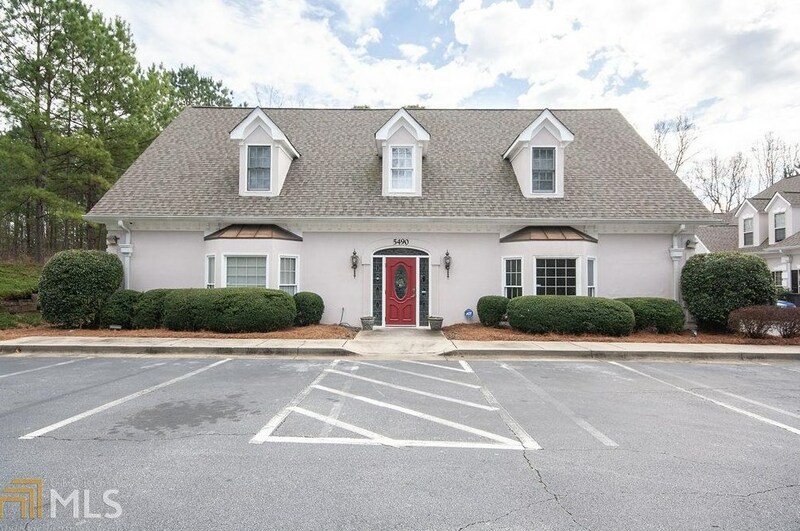 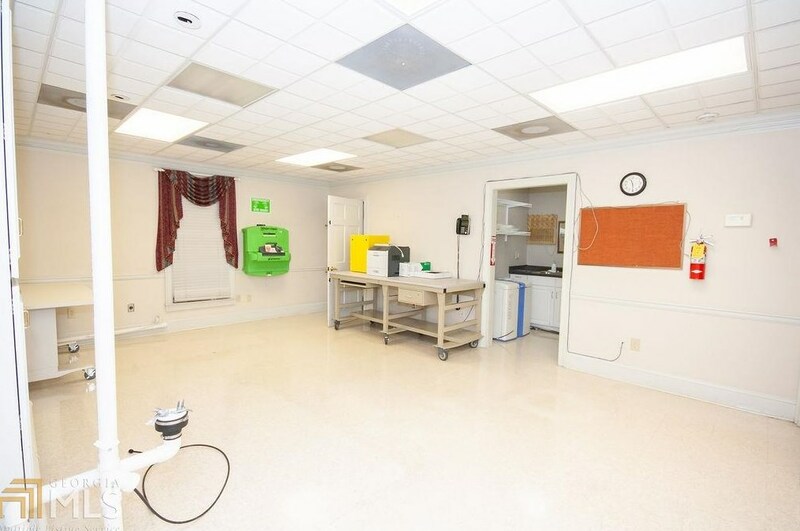 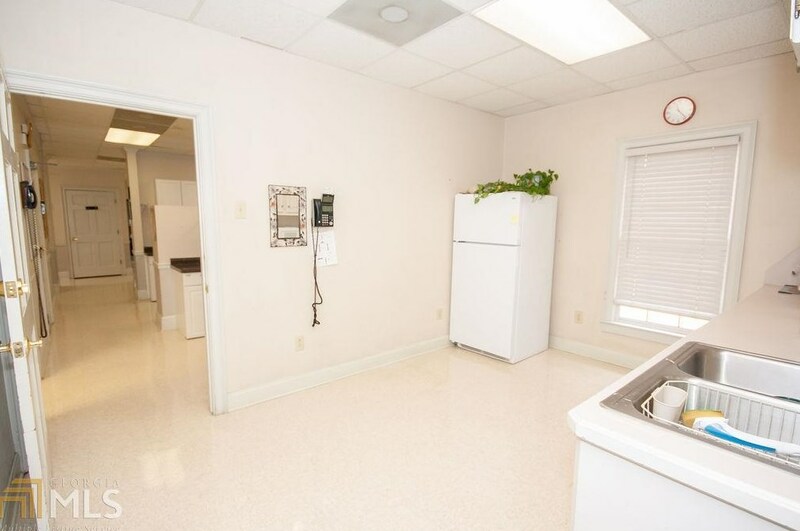 Ft.
5490 Lilburn Stone Mountain Rd, Stone Mountain, GA 30087 (MLS# 8535144) is a Office property. 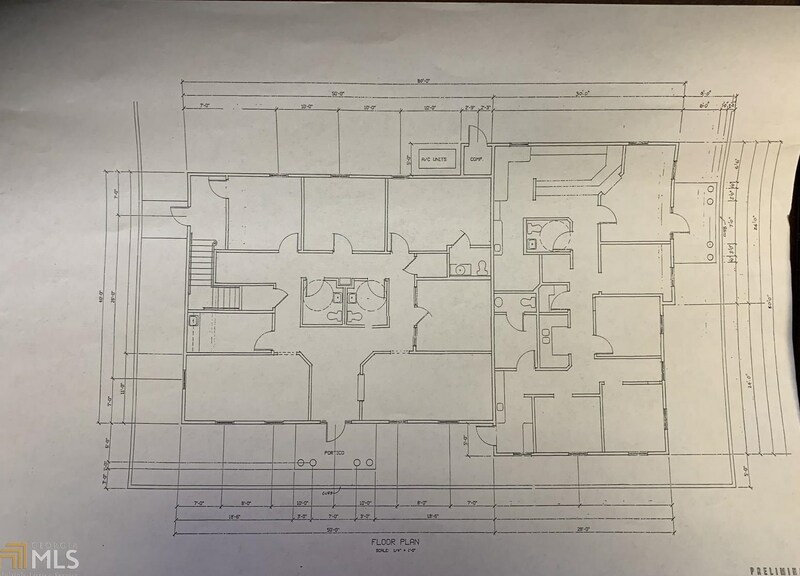 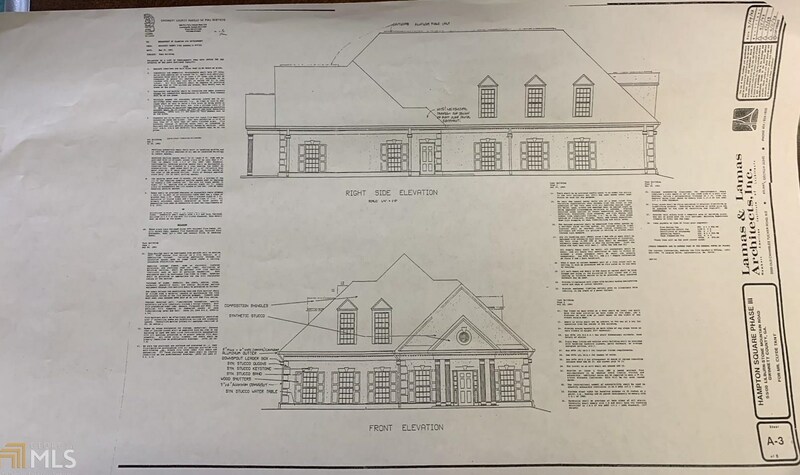 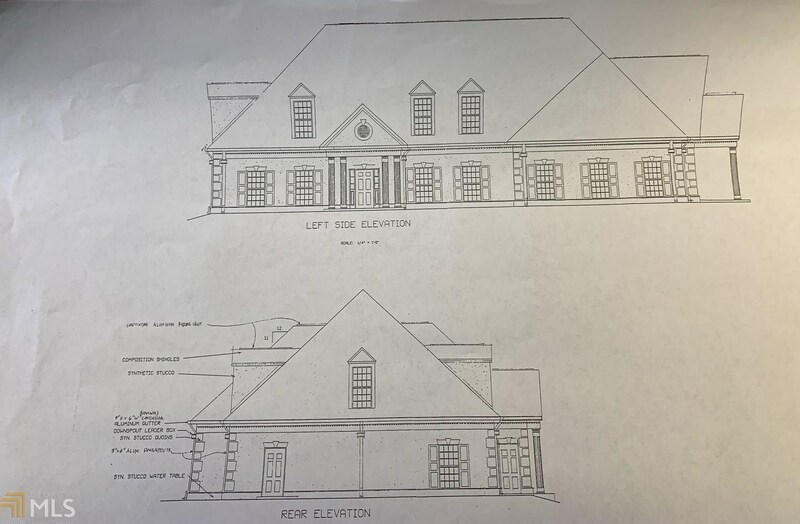 5490 Lilburn Stone Mountain Rd is currently listed for $525,000 and was received on March 01, 2019. 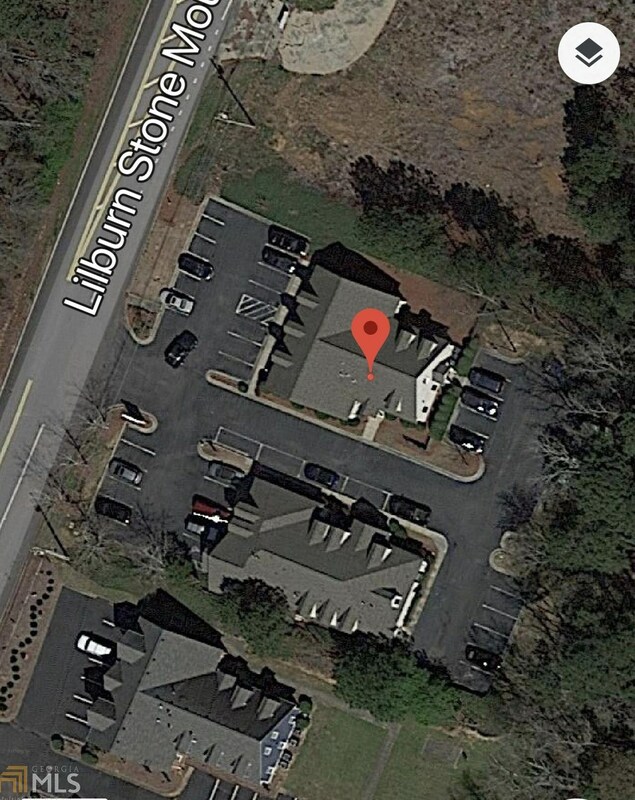 Want to learn more about 5490 Lilburn Stone Mountain Rd? 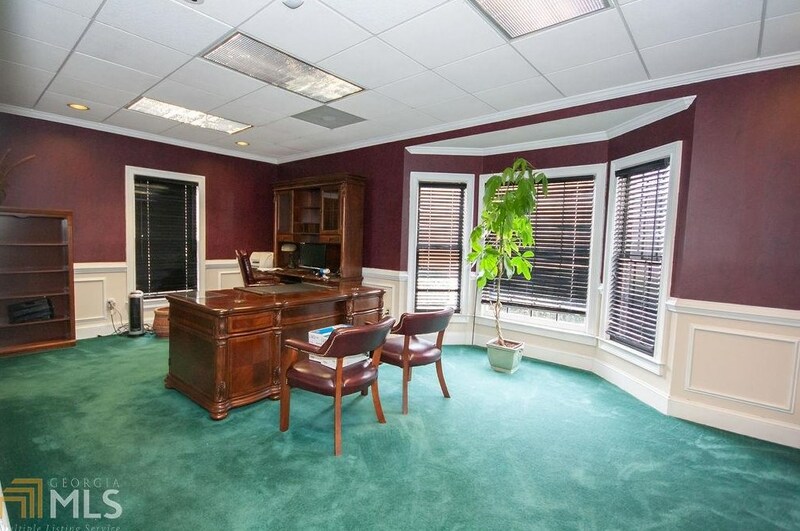 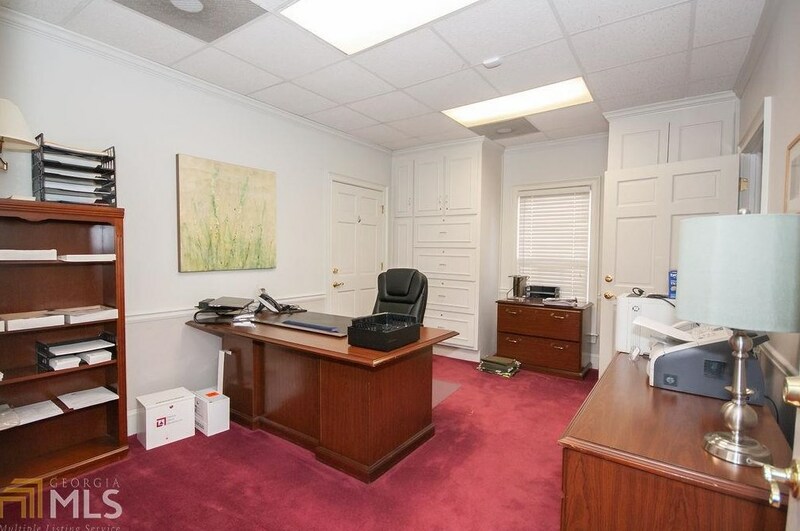 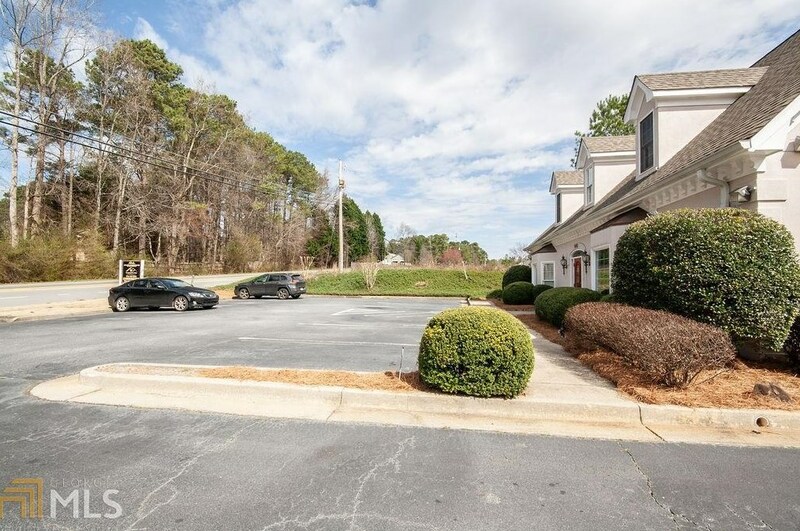 Do you have questions about finding other Office real estate for sale in Stone Mountain? 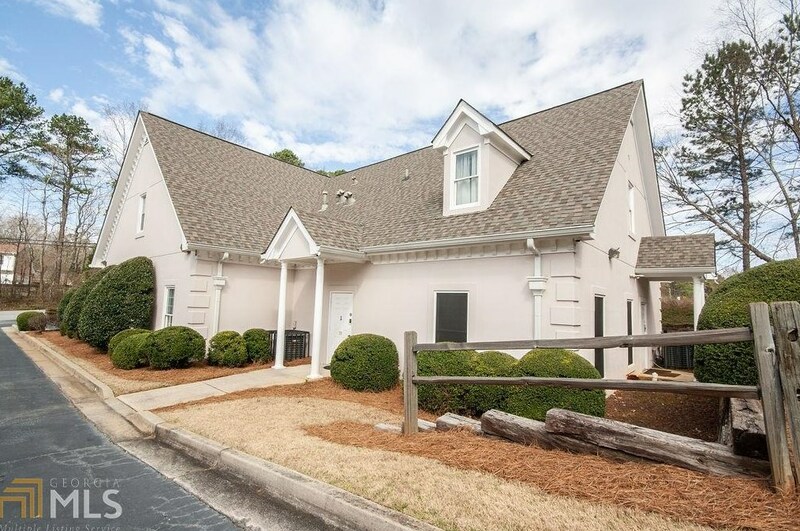 You can browse all Stone Mountain real estate or contact a Coldwell Banker agent to request more information.